Options on the expiry day after trading is over expire worthless if Out Of Money (OTM), or At The Money (ATM), or just have the intrinsic value left for options that are In The Money (ITM). 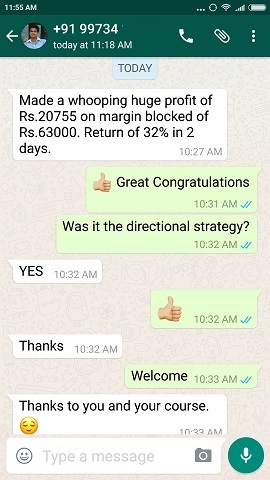 If you are trading bank nifty weekly options my bank nifty weekly course will help you a lot to trade bank nifty weekly either intraday or positional. 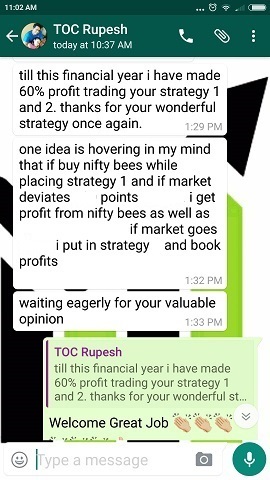 You can use these properly hedged strategies to trade in stocks and nifty also. What is intrinsic value of options? But sometime they trade below their intrinsic value. A few points is ok and accepted but yesterday something strange was seen. Check the image above. 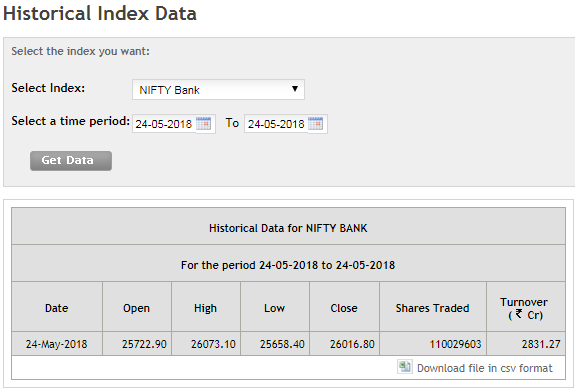 Look closely the closing price of 25800 CE. It closed at 132.90. 26016.18 – 25800 = 216.18. But it closed trading at 132.90. I have seen difference up to 10-20 points and its common now a days. This happens because liquidity is very low in deep In The Money options when it nears expiry and traders trade at whatever rates they get. You see the system decides a rate but if no one is willing to trade at that rate then option will be trading lower than its intrinsic value. System cannot force them to trade at the proper intrinsic value. 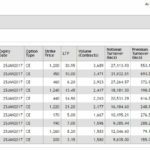 If you are an experienced trader you may be knowing that deep out of the money options on bank nifty weekly expiry are traded at lot. Basically traders sell these options to make a quick buck the same day. Sometimes they succeed, sometimes they do not. But frankly trading deep out of the money options is a very dangerous game. One sudden spike may take out months of profits. And if you go very deep you will get like 2-3 points. 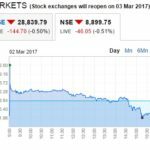 What will you do with that 2-3 points which will go anyway in brokerages? 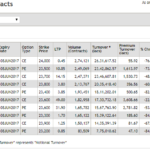 So should you sell In The Money Options on expiry day? This is even more dangerous. What if this does not happen next week? 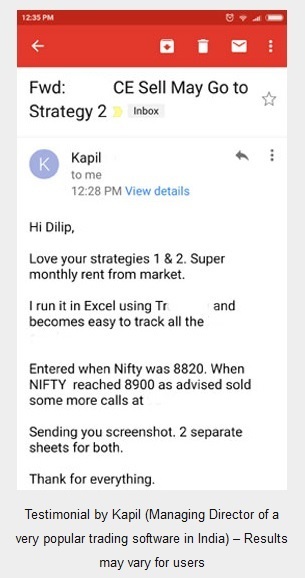 You sell deep In The Money Option and suddenly BankNifty jumps 100 points – then you will find the In The Money Option also jumping 70-80 points straight away. Do not forget that today more than 20% of options are traded on algorithms. As soon as there is a spike these algorithms will take either a stop-loss or get into a buy position to take benefit of spike and eat 5-10 points that they are supposed to do. Yes algorithmic trading is like that. They get into the trade and get out of trade in seconds as soon as they see a profit. Retail traders are fighting against the algorithmic trading done a lot and massively on expiry day – that is the reason they make money some days and lose it all on other days. 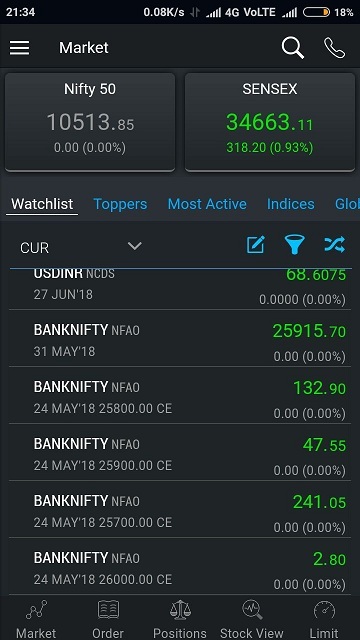 This is the reason you must trade Nifty and BankNifty with proper hedging else you will lose more than you will make on bad days. 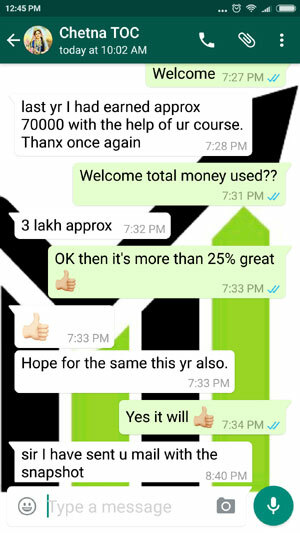 Over all your trading account will be a loss making business.